Serviced by two international airports, Luang Prabang and Vientiane, Laos presents unique and exciting destinations well suited to corporate incentives and events. Owing to its location, Laos is an excellent destination to combine with other countries in Indochina, sharing a border with no less than five other countries. Access overland is easy and comfortable, with reliable road and rail connection between Thailand. Luang Prabang is the former capital city of the Laos Kingdom and now a UNESCO World Heritage Site, perfectly suited for exceptional meeting and incentives. 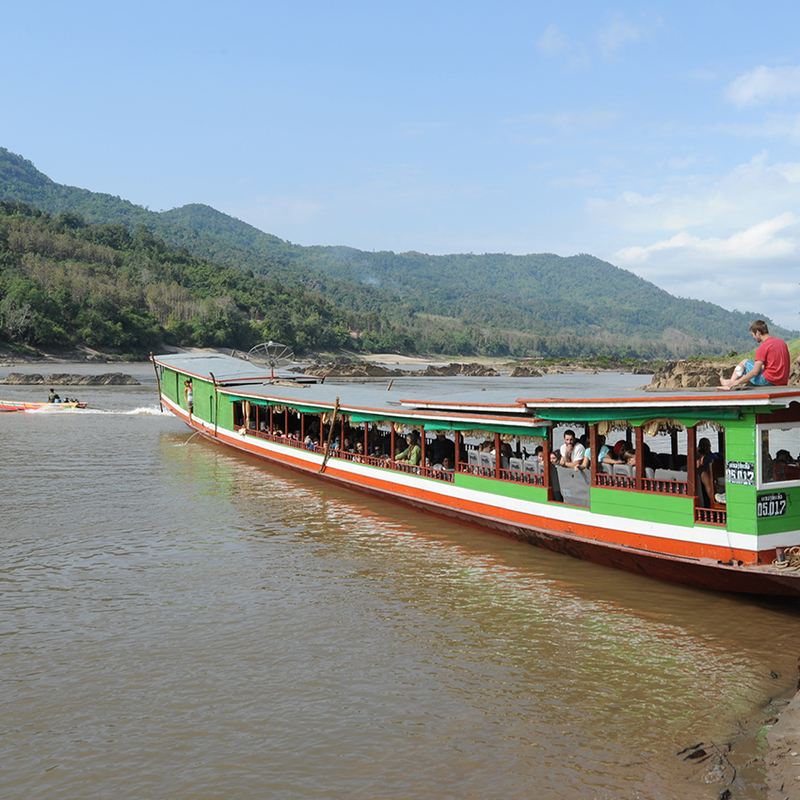 There are excellent possibilities to organize group tours on the Mekong River in north or southern Laos. With an expert guide, discover some of the priceless monuments and UNESCO sites around Luang Prabang. Learn ancient traditions by visiting places such as Carol Cassidy’s Laos Textile Gallery. 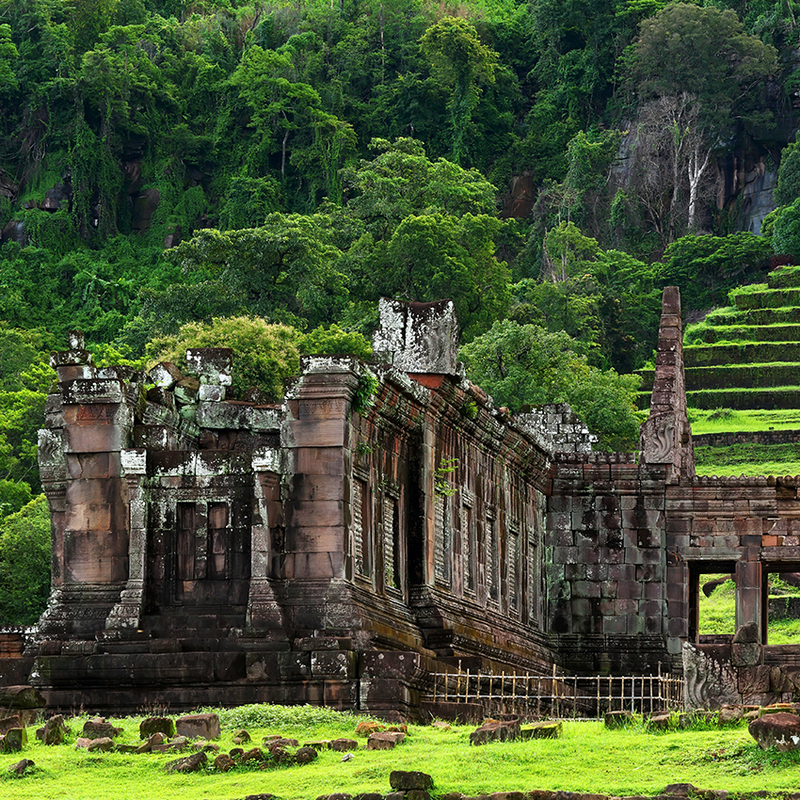 Laos is a tranquil and mysterious country unlike any other place in Asia. The culture rich Luang Prabang View Hotel presents a myriad of cultures and eras. Bask in 360 degree views of the mountains and the old town, with exceptional on-site event facilities. The northern region of Laos presents exceptional adventure opportunities - on our expedition we visit a Hmong village as we follow a route that climbs to over 1,000 meters above sea level. 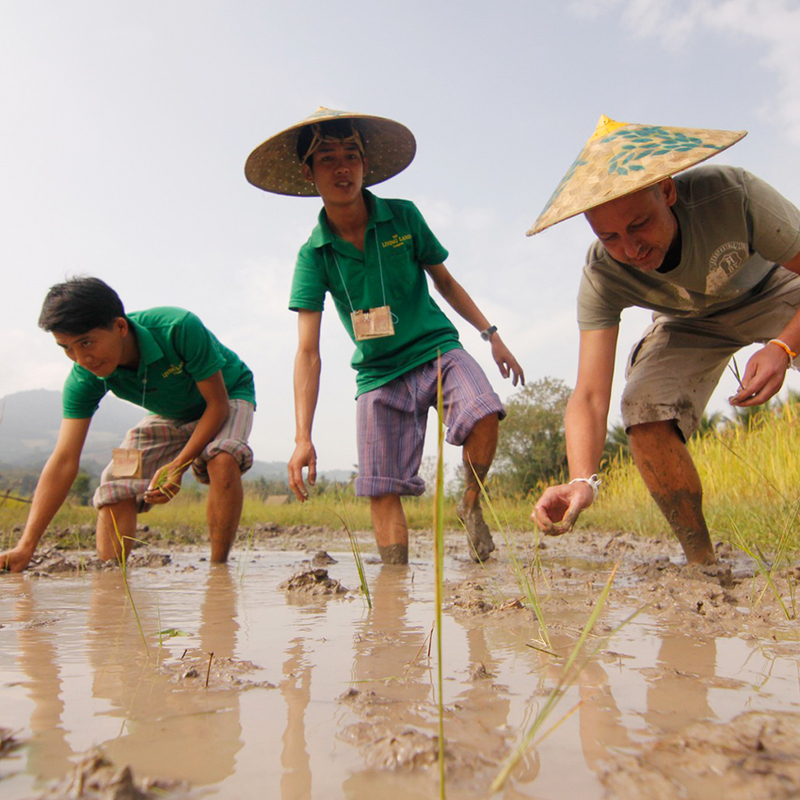 Try the Gibbon Experience - set up in Ban Houayxay it aims to ensure a sustainable future for the Bokeo forest and its people. 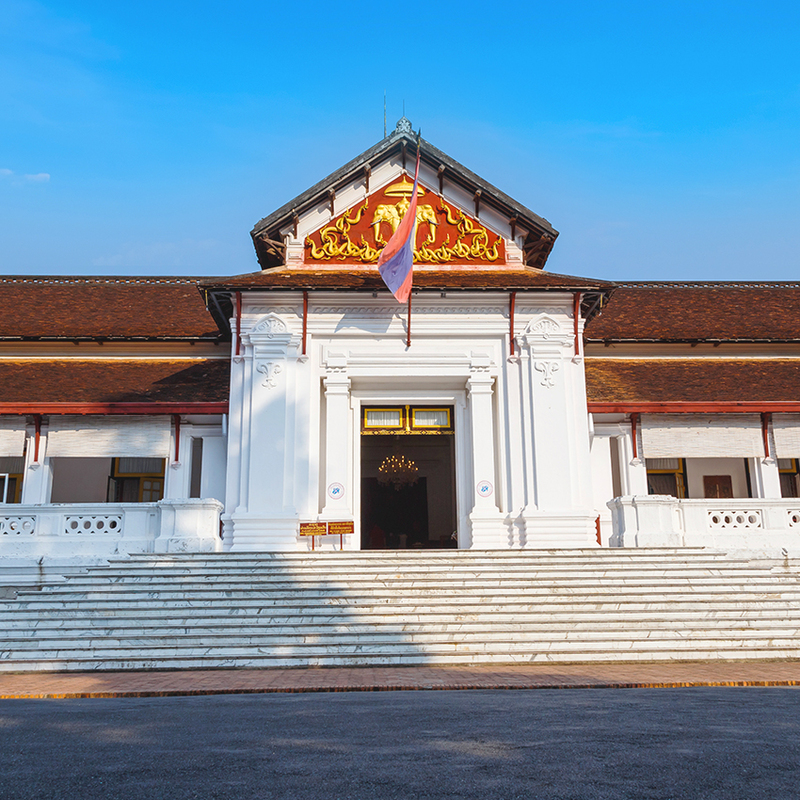 Visit Luang Prabang’s National Museum, formerly the Royal Palace. 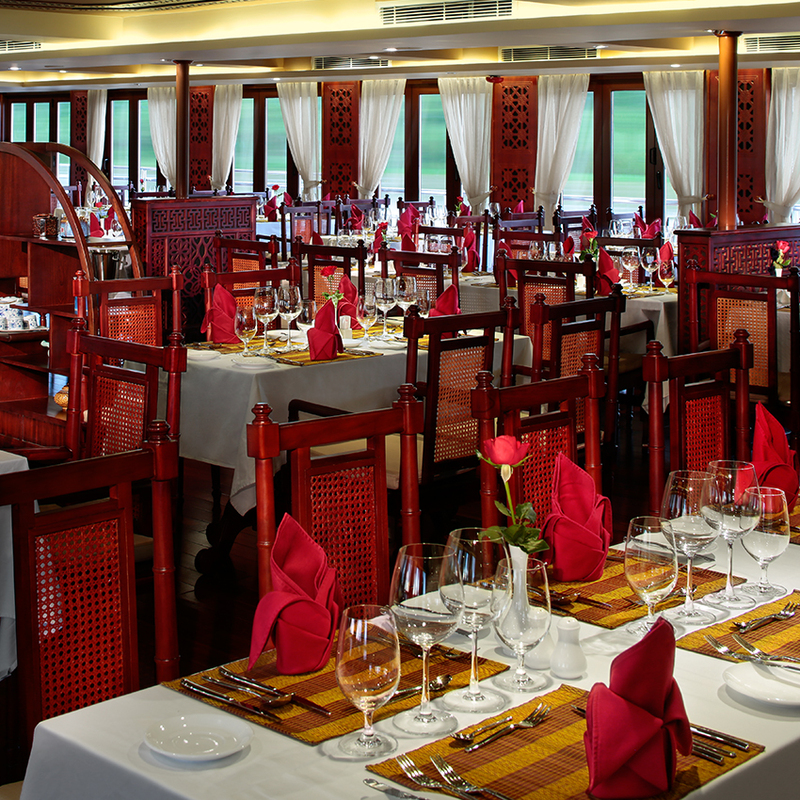 Set out with a local guide and visit the stunning Mekong Riverside Garden. 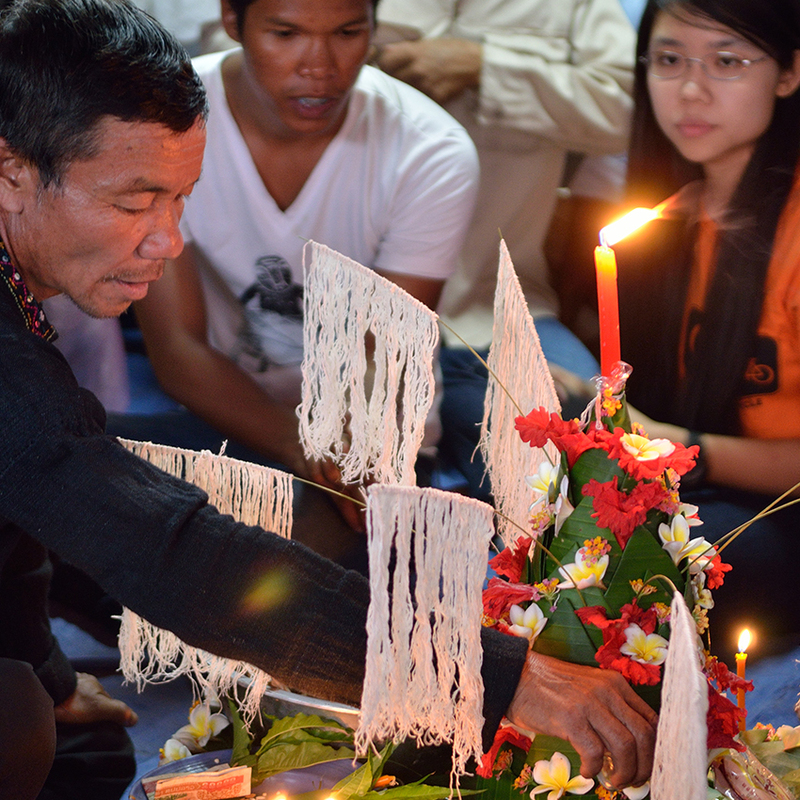 Take part in a traditional baci ceremony, an ancient spiritual Laos ritual.